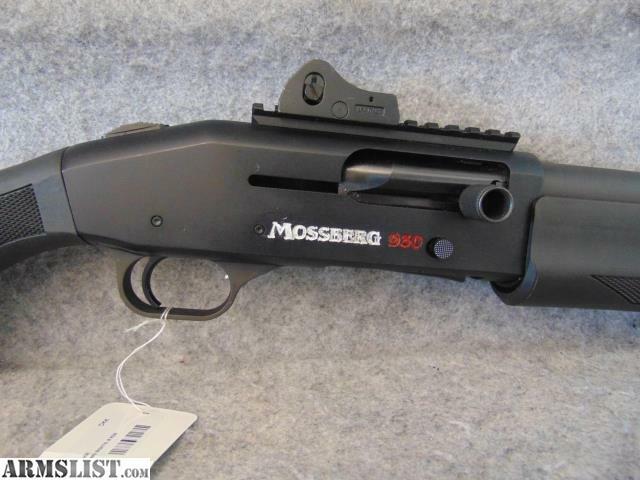 Condition: This Mossberg 930 SPX semi-automatic tactical shotgun is in excellent condition. 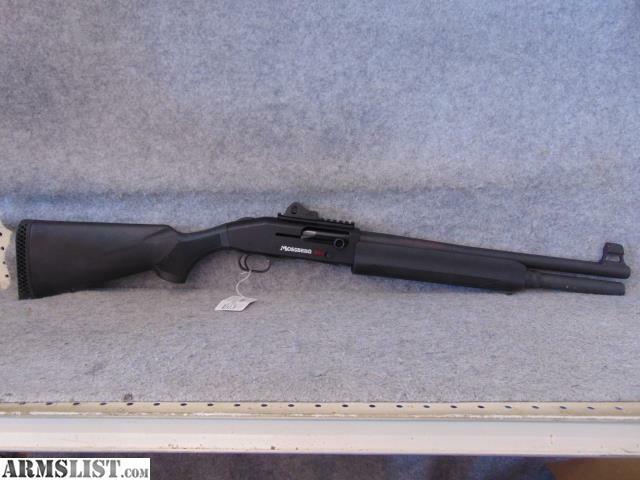 It has a synthetic stock, matt black finish on the metal parts. 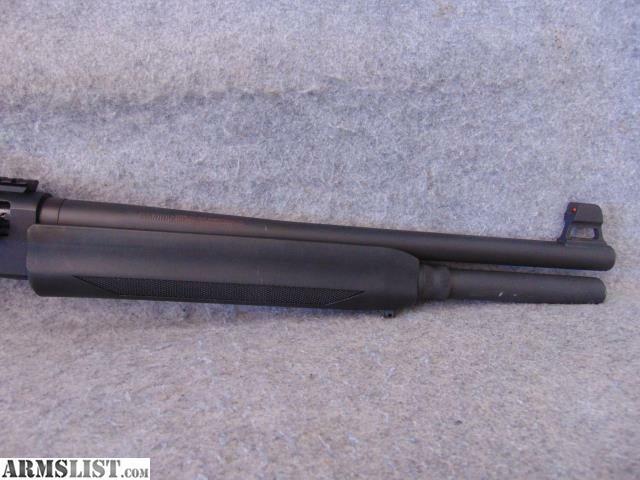 It’s chambered for 2 ¾” or 3” shells. It holds 7+1 of the 2 ¾” and 6+1 of the 3" shells. Barrel is 18 ½” long and it has Ghost ring sites. Good choice for home defense.